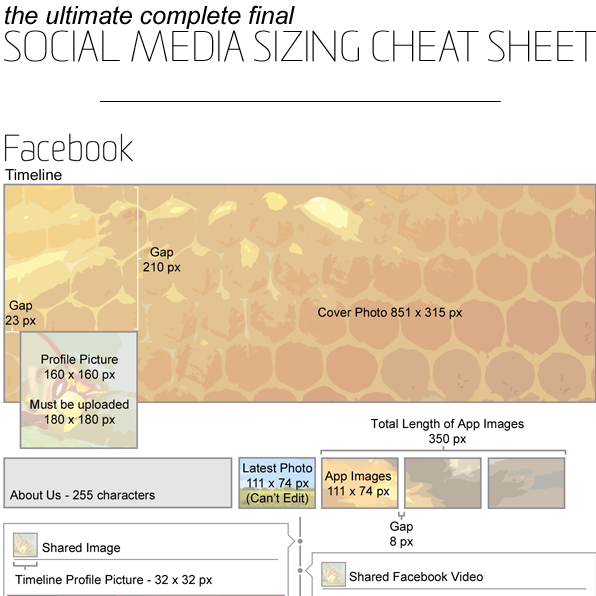 Here’s a link to a great infographic to help you determine the best sizes for graphics to create shareable posts on social media. Compelling photos, videos, stories, or links can spread across social media rapidly, increasing your exposure. One idea is to take quotes from your book and create graphic images to post. There are several sites online that offer a free way to combine cool images with your own quotes, but you can also use any photo editing application you have on your computer or tablet. Have you tried this? Let us know how it worked, and any tips you have you can share!